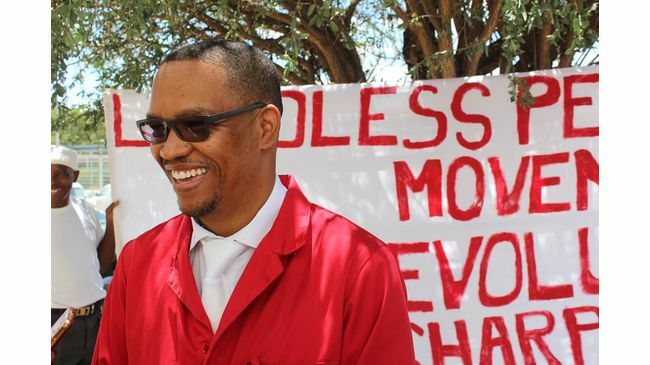 Landless People's Movement (LPM) leader Bernadus Swartbooi says the upcoming general election will be very interesting. The LPM became the first party to be registered by the Electoral Commission of Namibia (ECN) under the amended Electoral Act of 2014 this past Friday. Speaking on the development, Swartbooi said it was a new dawn. “It's a new day in Namibia. 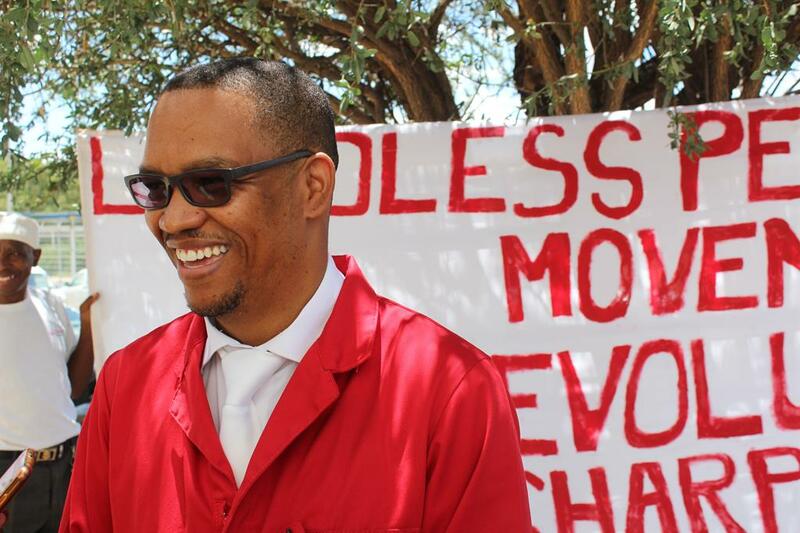 These elections will be very interesting,” said Swartbooi. According to him, the LPM would be working closely with the ECN to ensure favourable outcomes for the elections. “We wish all the luck to the ECN in counting the votes and setting up the processes for the elections. We remain partners. We are going to support where we should and we are going to fight hard where we should,” said Swartbooi. LPM spokesperson Utaara Mootu was happy that they were now finally registered as a political party. “Victory is finally being served. It is a glorious day for all LPM supporters and it is the start of something new. We will continue speaking for justice,” said Mootu. The LPM will soon convene in Swakopmund where they will strategise ahead of the upcoming elections, she said. “We have conferences coming up. We will have a national training programme where the LPM will meet to strategise on the upcoming elections,” said Mootu. The LPM's ECN registration was challenged by Swapo parliamentarian Veiko Nekundi. Following its registration as a party, Nekundi defended his decision to object. “An objection does not imply a person does not want a party to register, but simply means the party must first comply with the law,” said Nekundi.